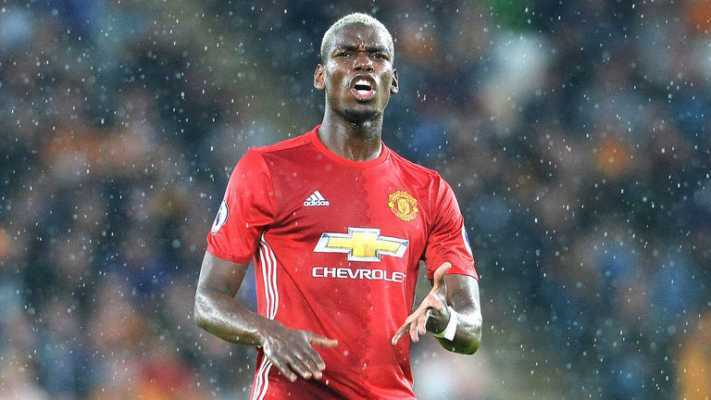 Man United fans would have been left heartbroken after a claim credited to France international midfielder Paul Pogba that it would be a dream come true for him to play at Real Madrid under football legend Zinedine Zidane. The former Juventus star has been linked with a move away from the Old Trafford since the last winter transfer window but calm was restored after he found his form back under interim manager Ole Gunnar Solskjaer. With the summer transfer window approaching, the World Cup winner is also being linked with a move away from the Old Trafford and that has been fuelled with his dream to play under Zinedine Zidane. 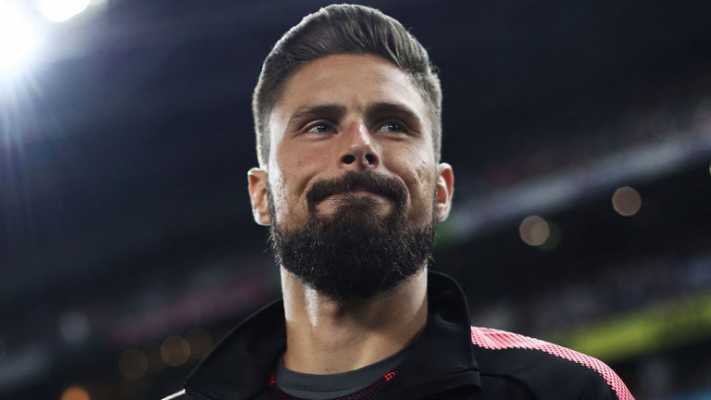 A number of clubs had lined up for his signature in the last winter transfer window with Paris Saint Germain, Real Madrid, Juventus and Bayern Munich all seeking to land him. However, the former Juventus star seems to be pushing for a move away from the club especially as it is not sure if they will play a Champions League football next season with his claim about the Spanish La Liga outfit. Meanwhile, there are suggestions that the Red Devils will not release Paul Pogba for a move away while he has also indicated in the past his desire to remain at the club.